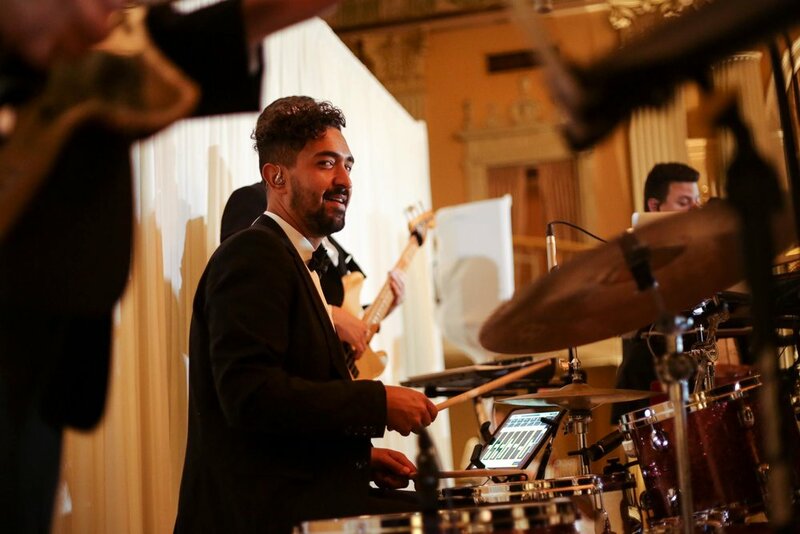 Learn more about the highly sought after dance band Soultones HERE. 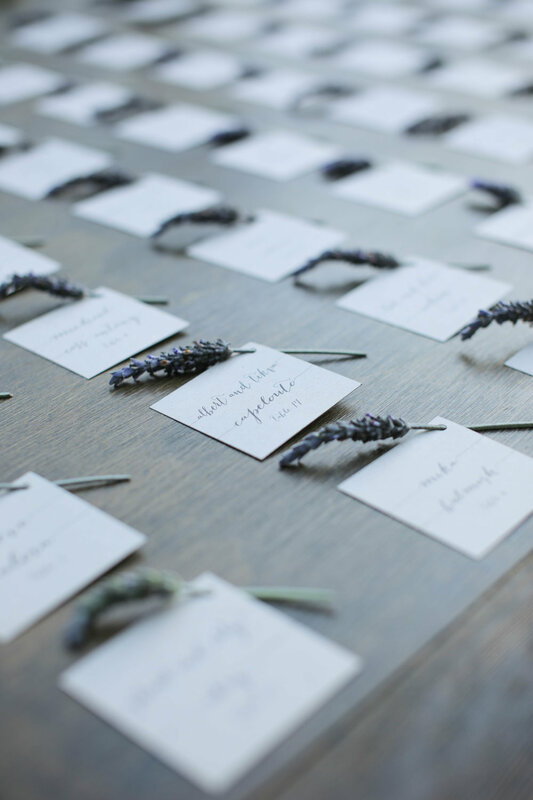 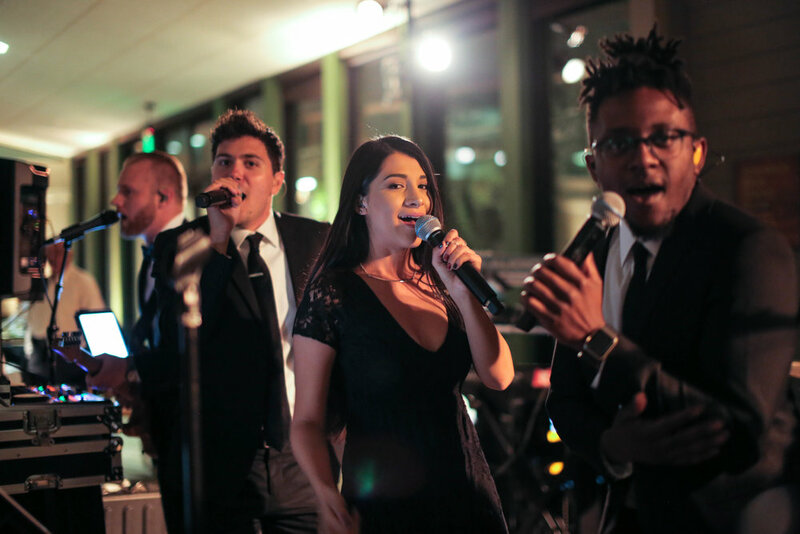 Soultones traveled to Orange County to perform at a gorgeous wedding in Huntington Beach's full service and custom-tailored event space, Venue by Three Petals. 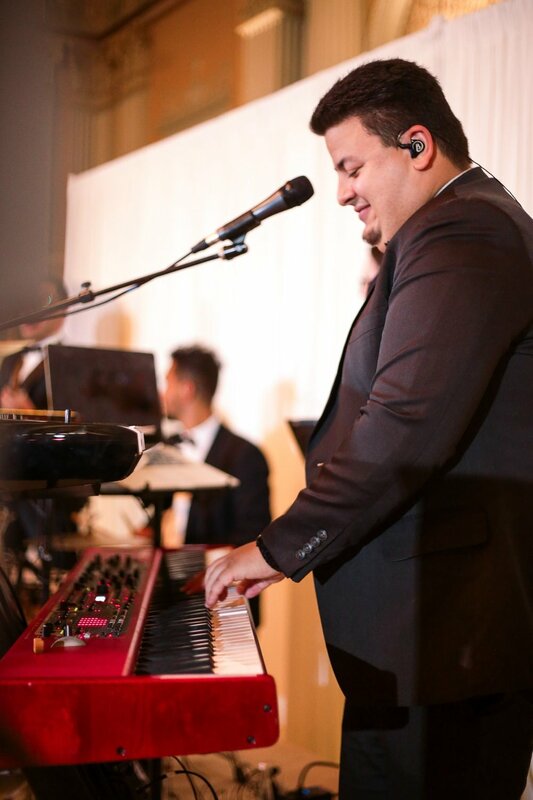 To receive a free live entertainment quote for your next special event or wedding, CLICK HERE. 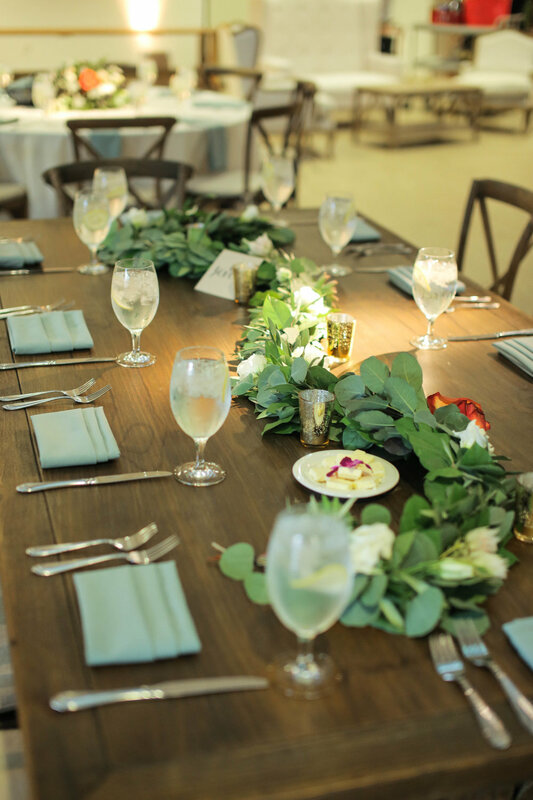 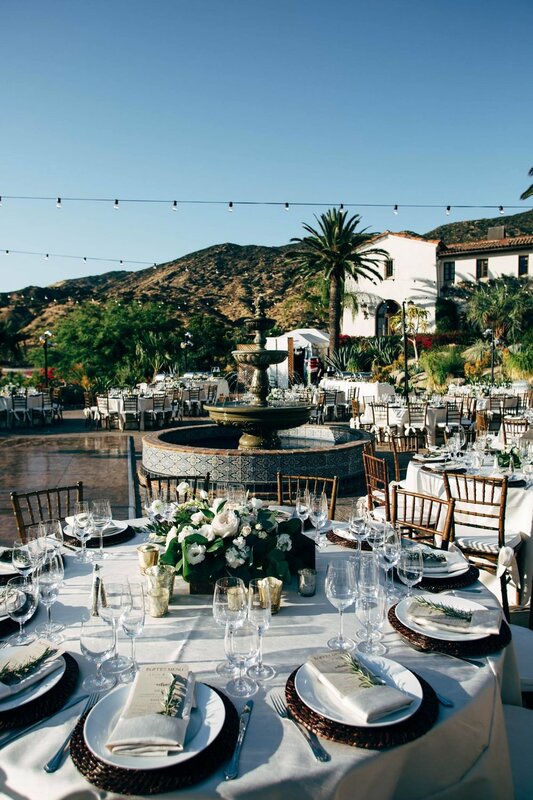 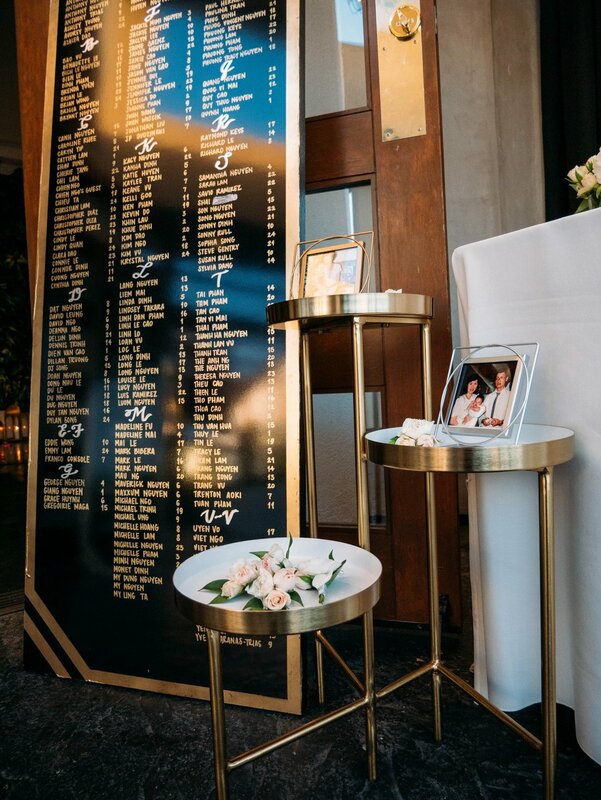 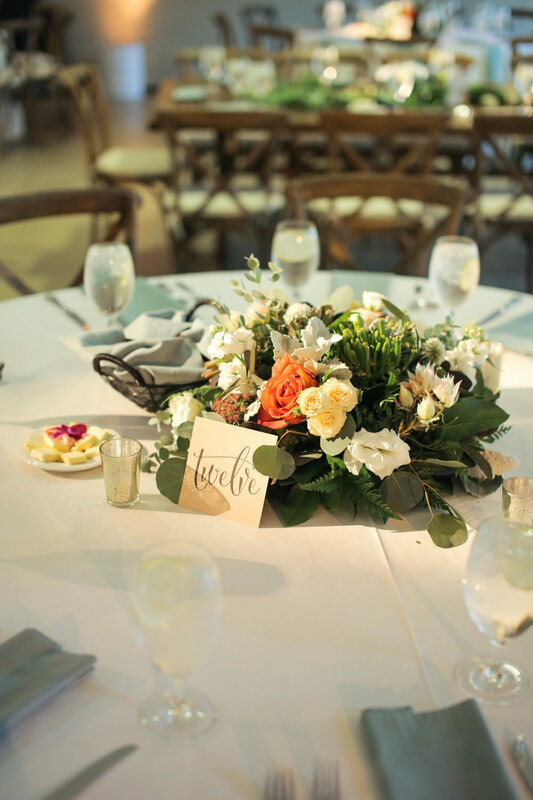 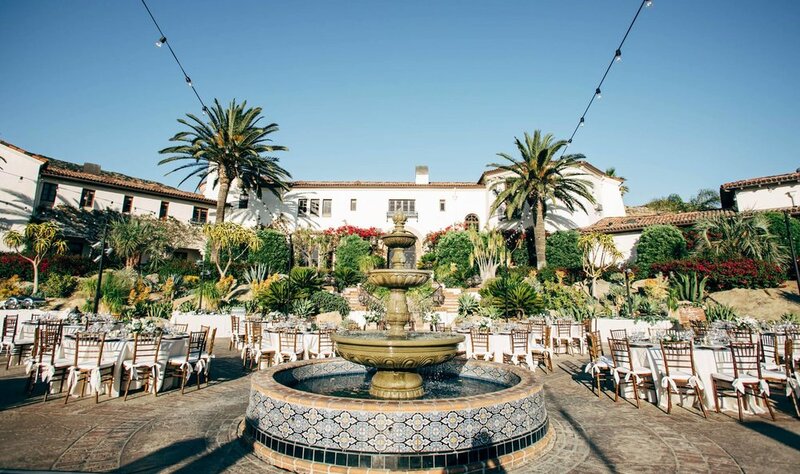 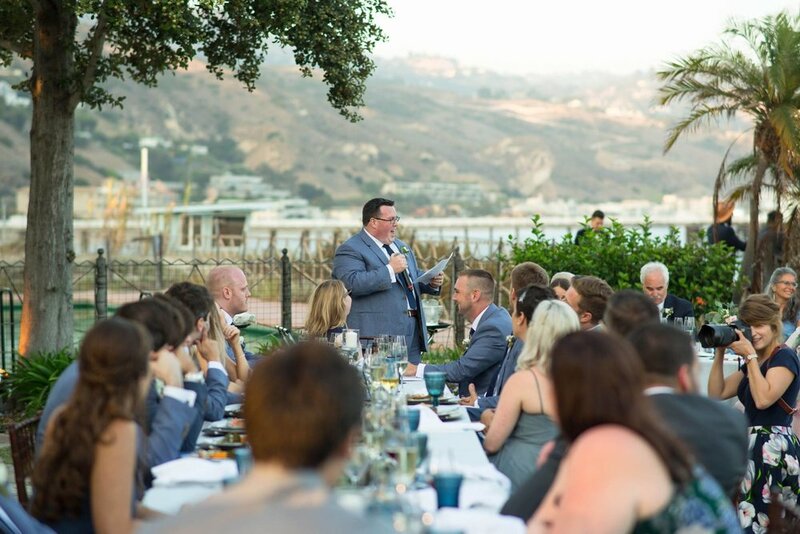 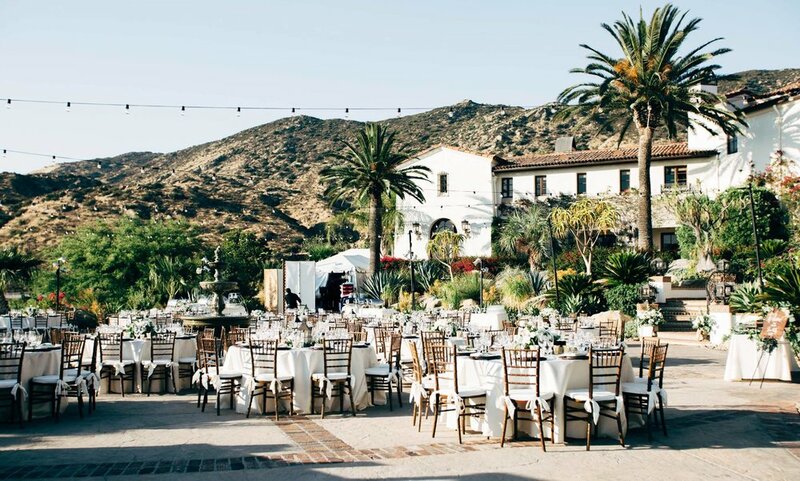 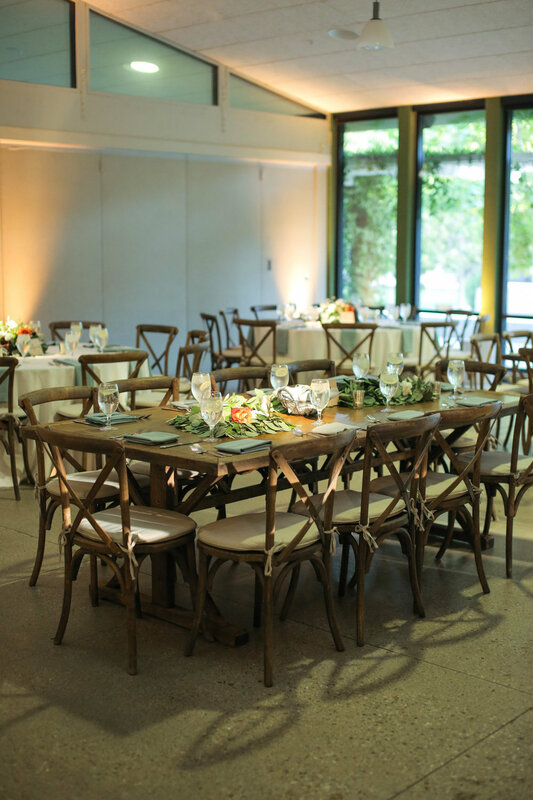 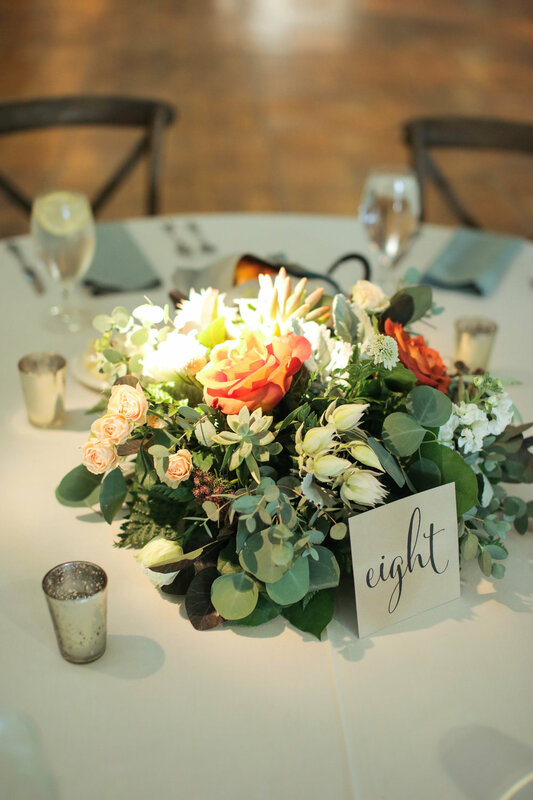 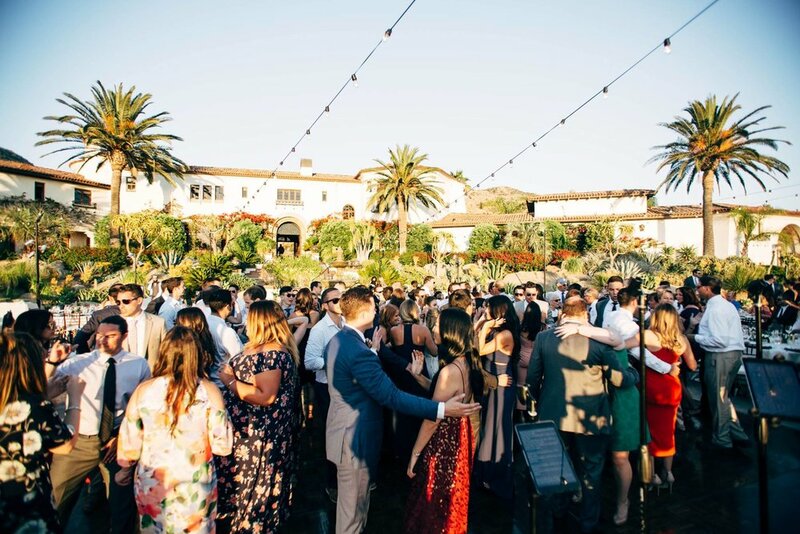 AMFM celebrated a beautiful wedding at the always elegant Hotel Bel Air, one of most iconic and historic five-star luxury hotels and event venues in the Los Angeles neighborhood. 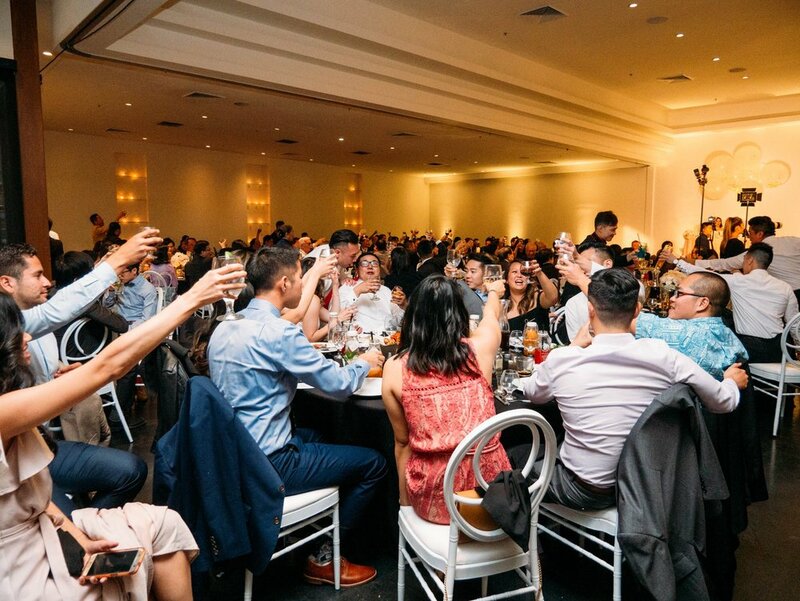 The evening went off without a hitch thanks to all of the incredible vendors who worked together to make it happen, especially the event design and planning team So Happi Together. 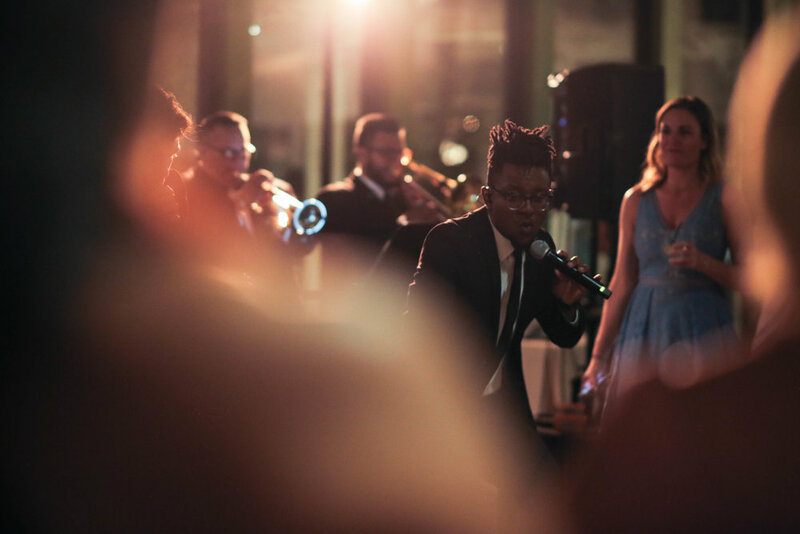 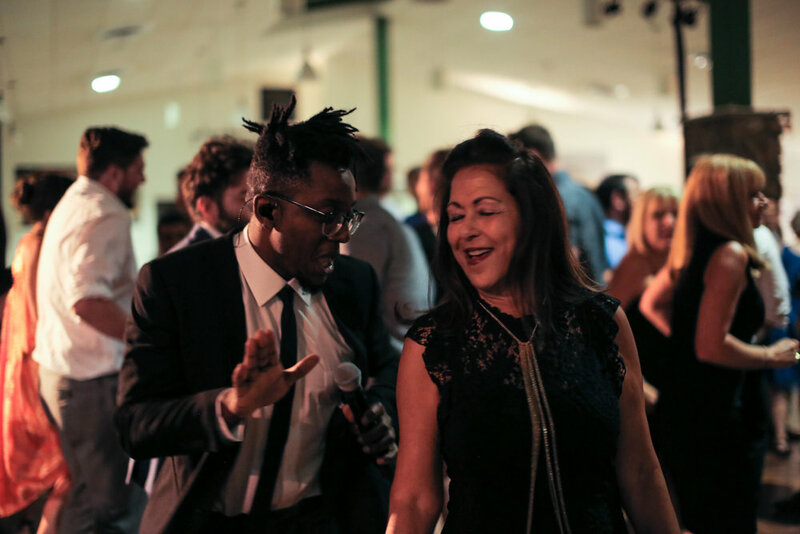 AMFM had guests dancing all night with the full 10-piece ensemble, including a horn section, and a DJ to keep the party going in between sets. 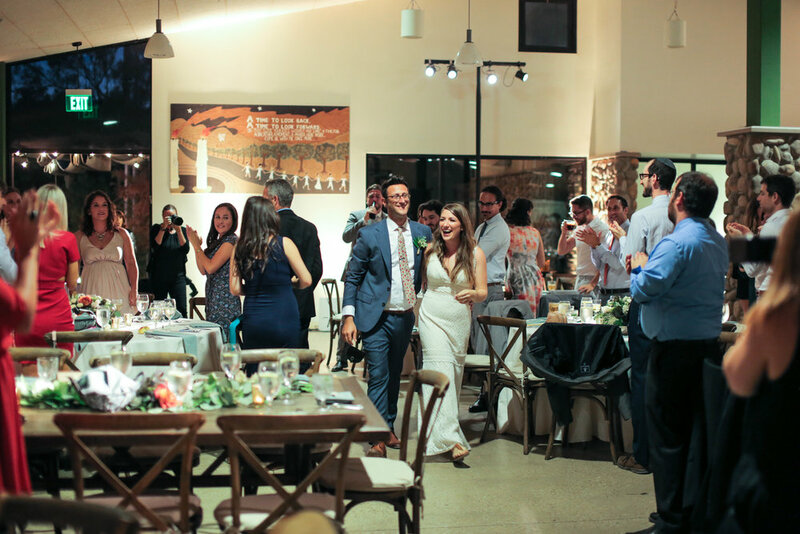 Congratulations to our newlyweds! 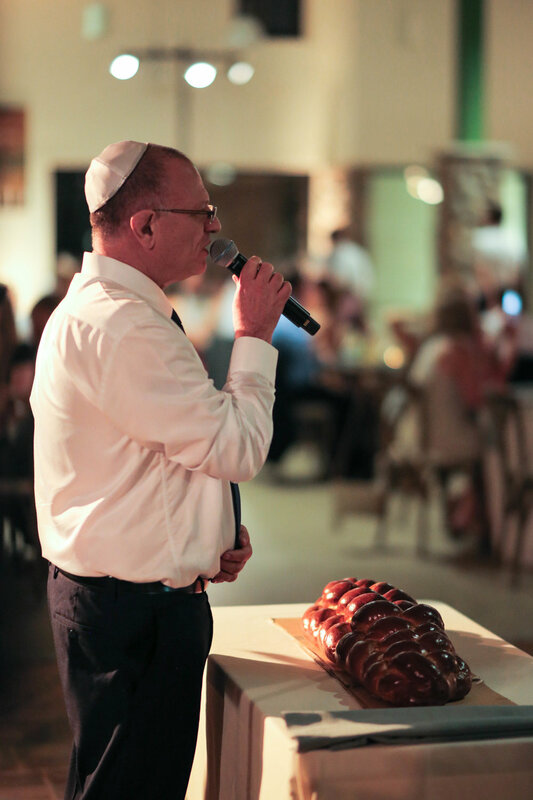 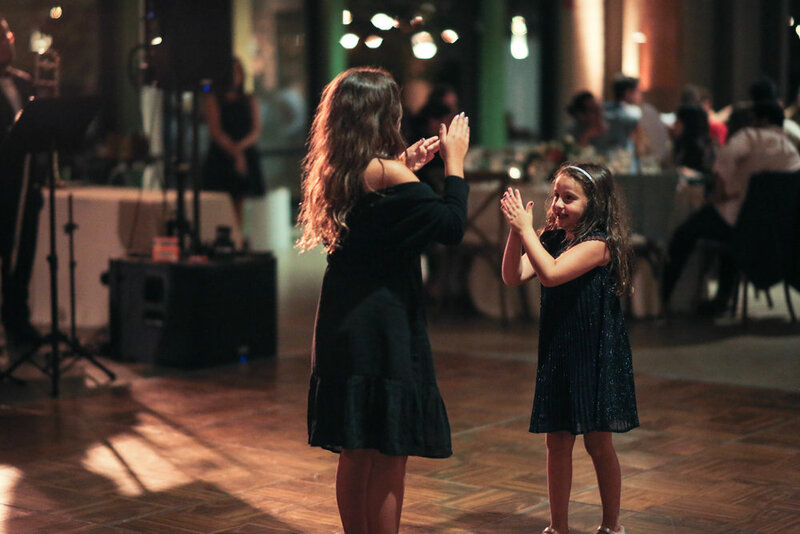 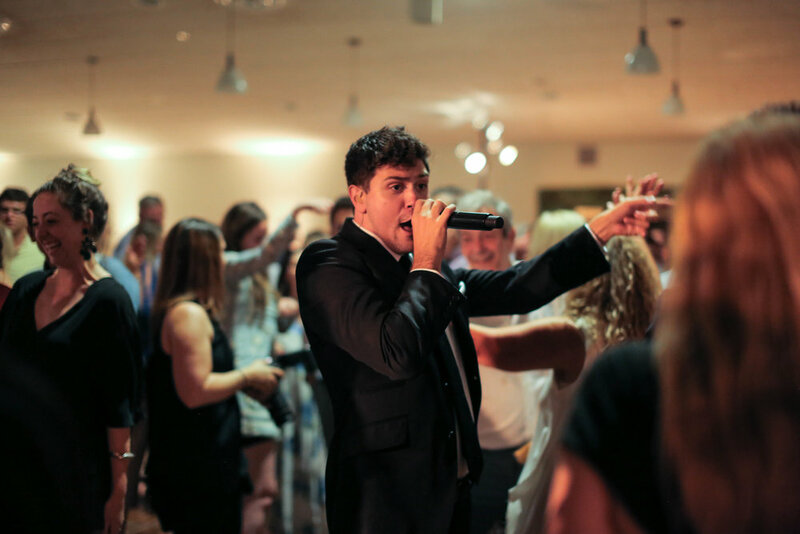 To make your wedding or special event a celebration to remember, CLICK HERE to receive a free quote for live entertainment! 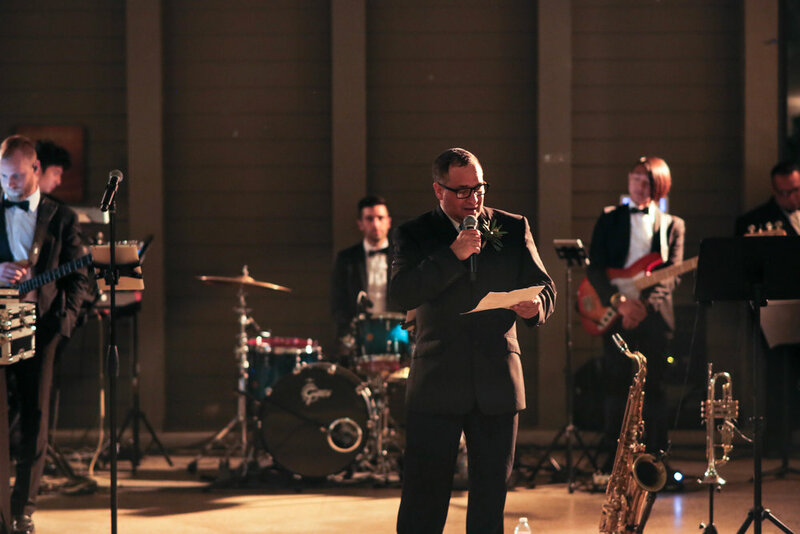 It was a perfect weekend in Temecula with Gold Standard providing the entertainment for a wedding at Galway Downs. 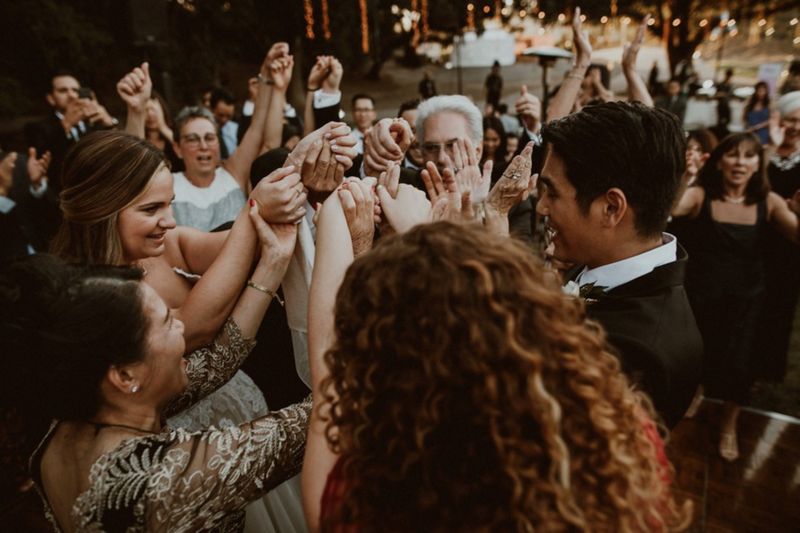 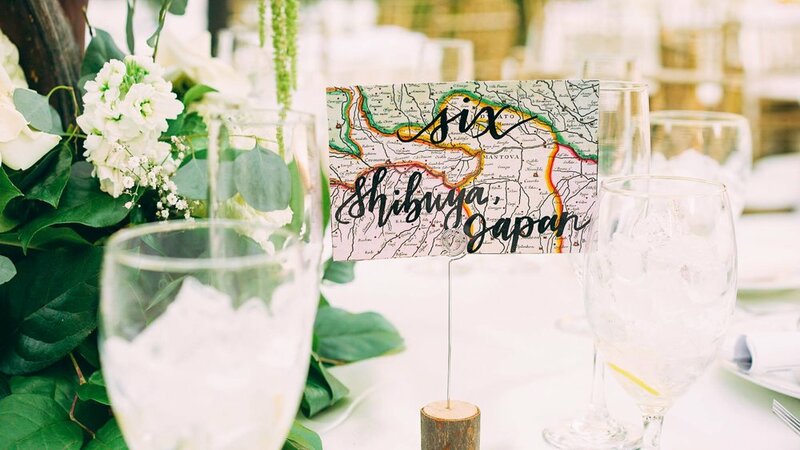 The couple celebrated the ceremony under blue skies and a canopy of trees, and had guests move into the main house to continue the party! 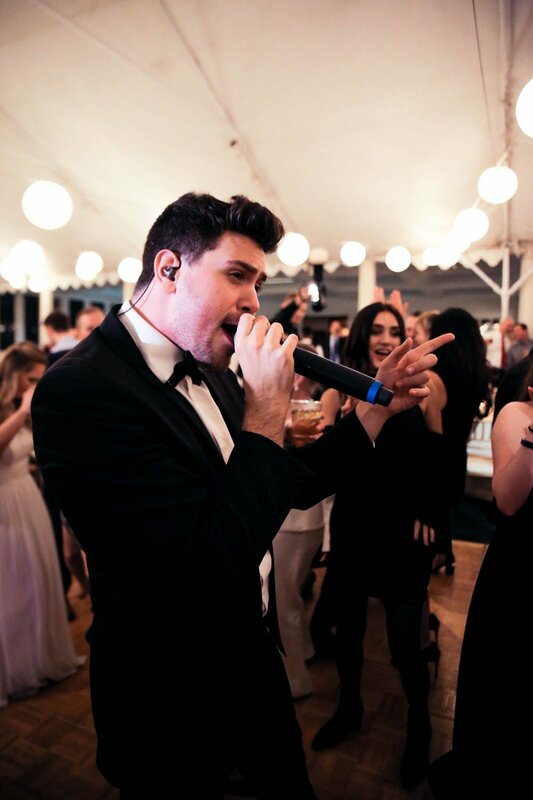 If you're looking for live entertainment for your dream wedding or next special event, CLICK HERE to receive your free quote. 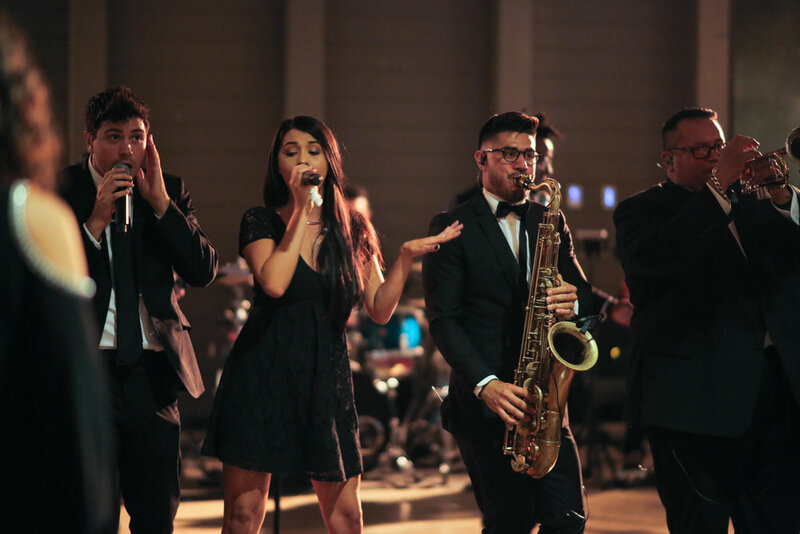 To see and hear more from dance band Gold Standard, visit their artist page here. 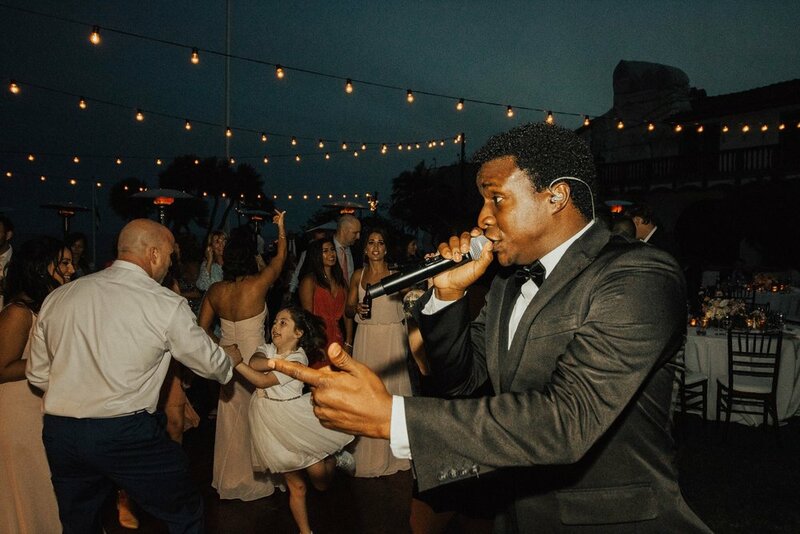 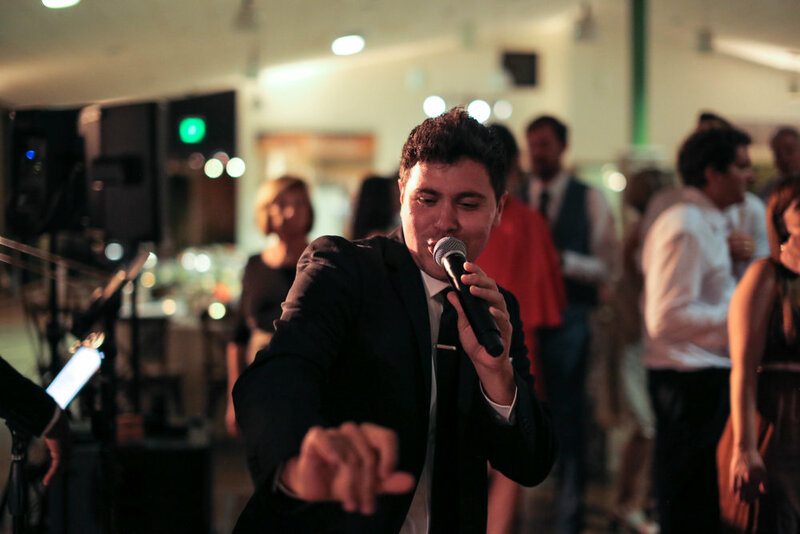 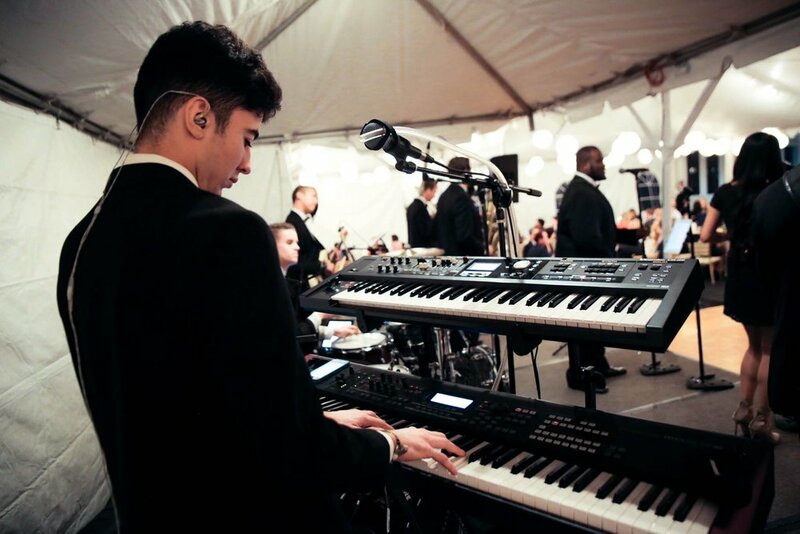 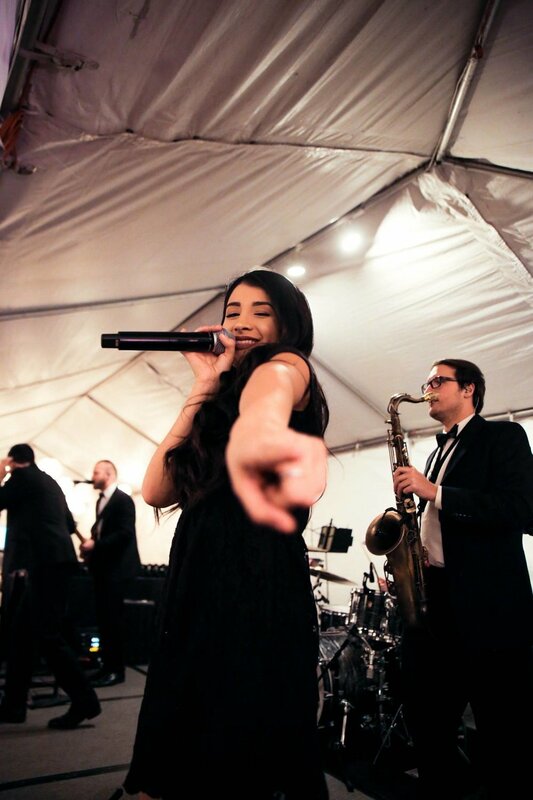 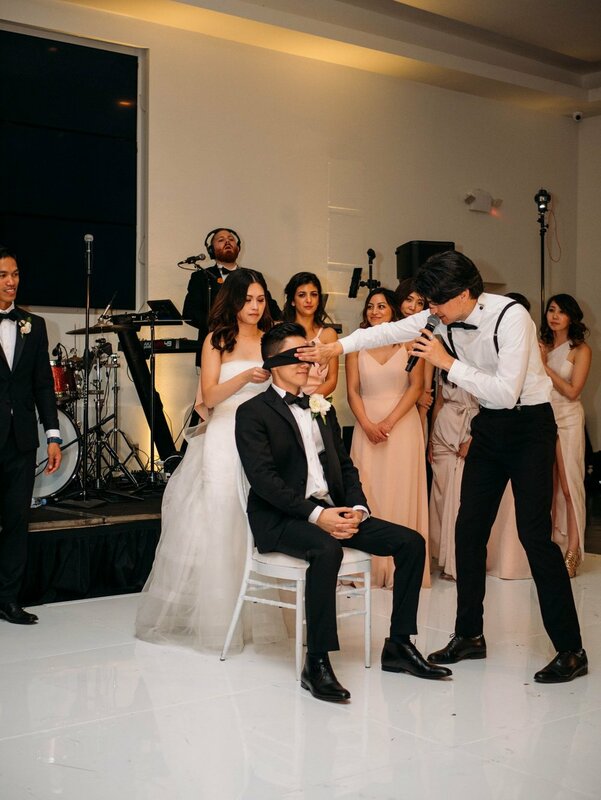 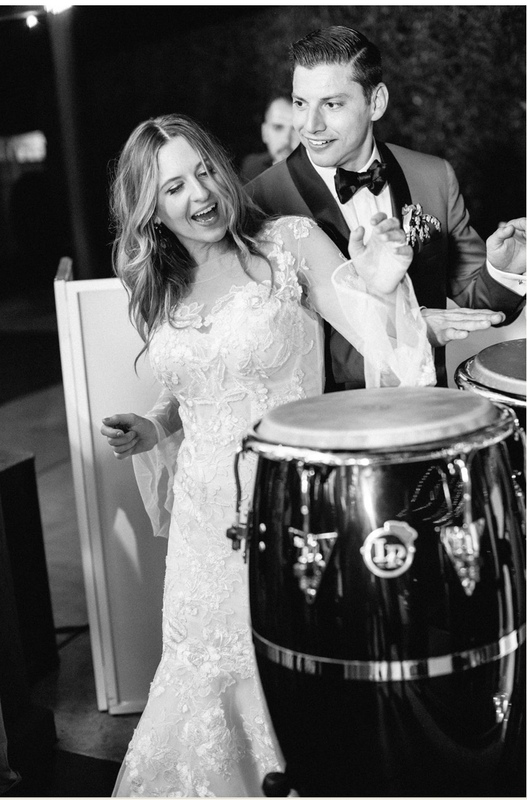 Soultones is known for creating the best live entertainment experience to ensure newlywed brides and grooms always get the wedding of their dreams! 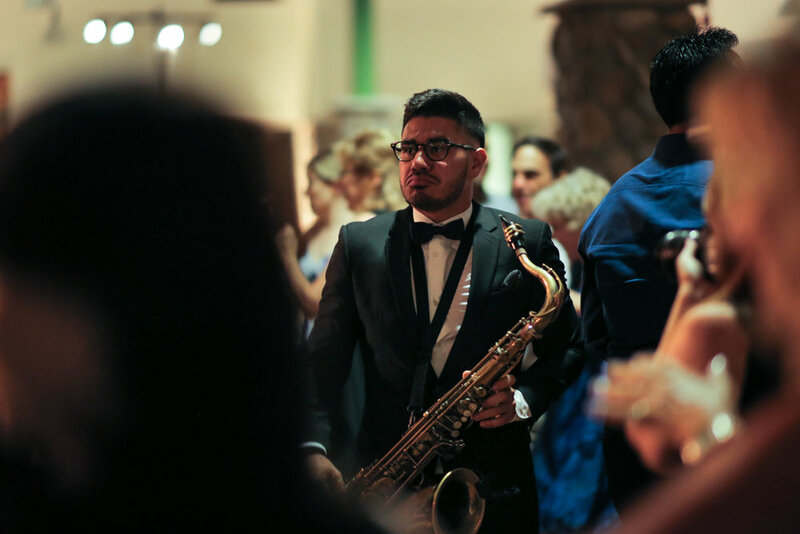 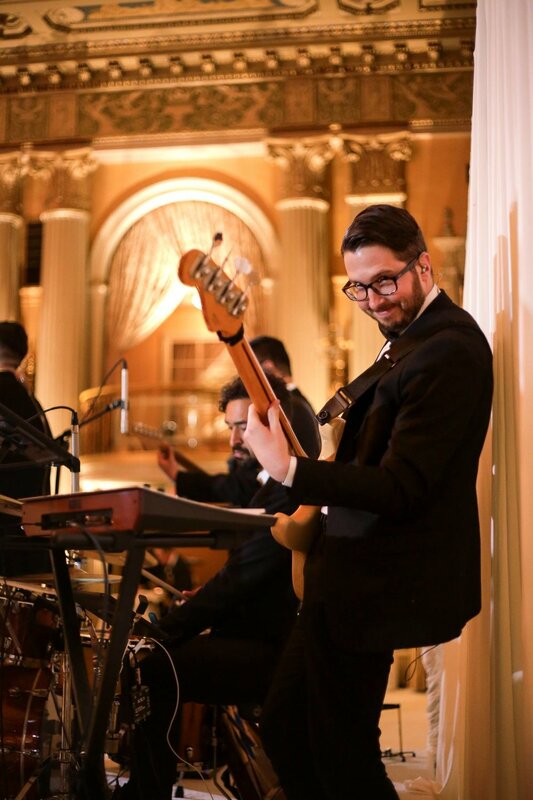 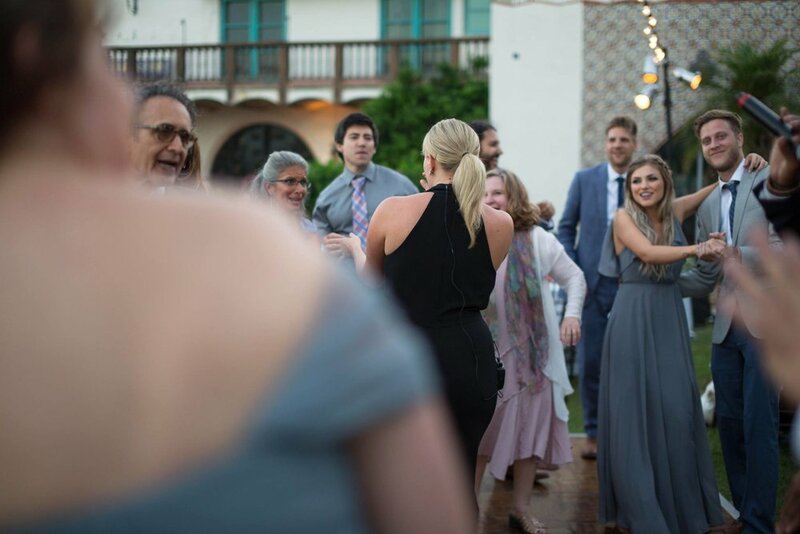 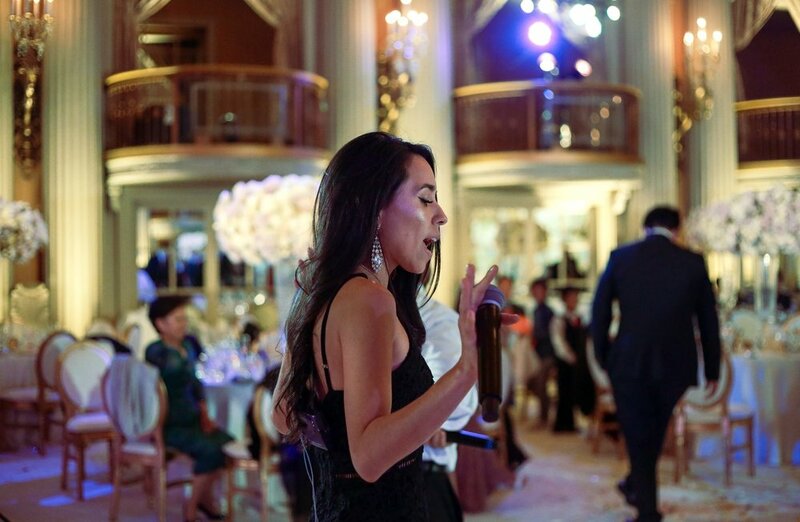 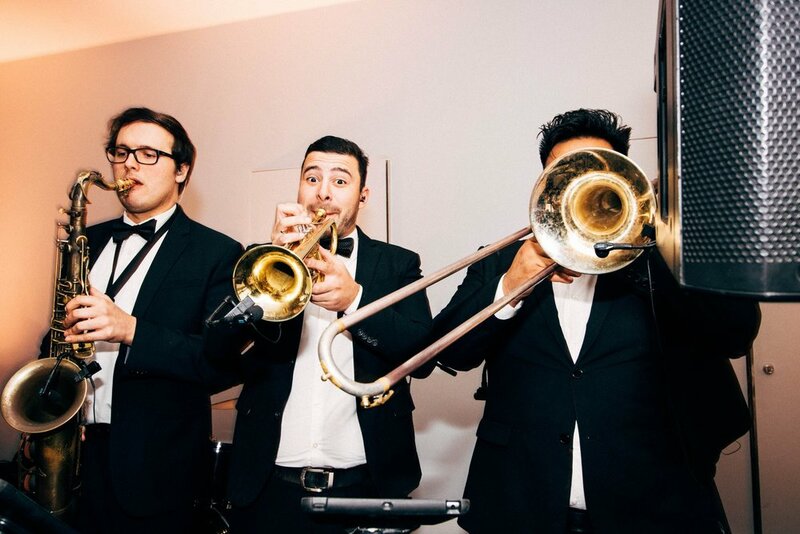 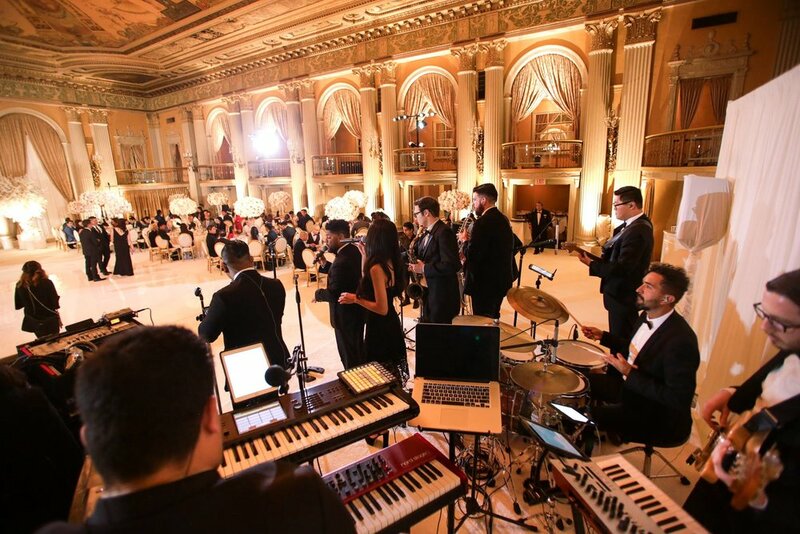 The band recently performed at a gorgeous wedding held in Downtown LA's Alexandria Ballrooms, and as you can see below there was never a dull moment during the performance! 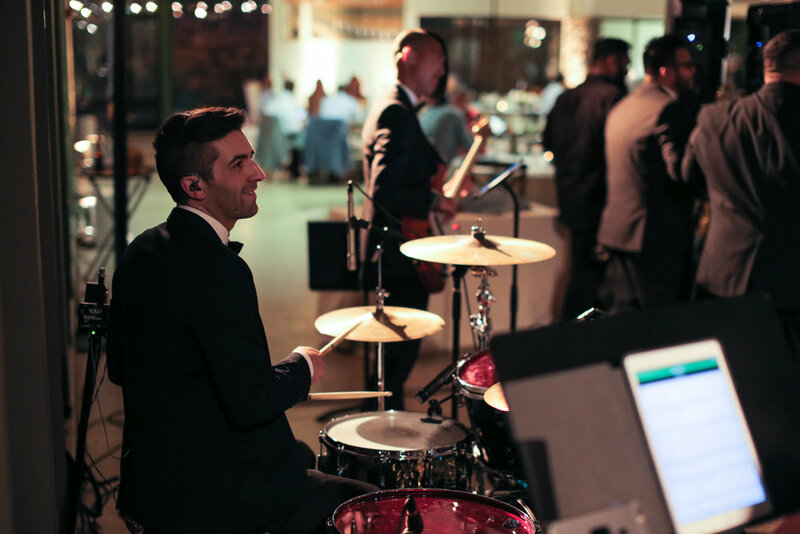 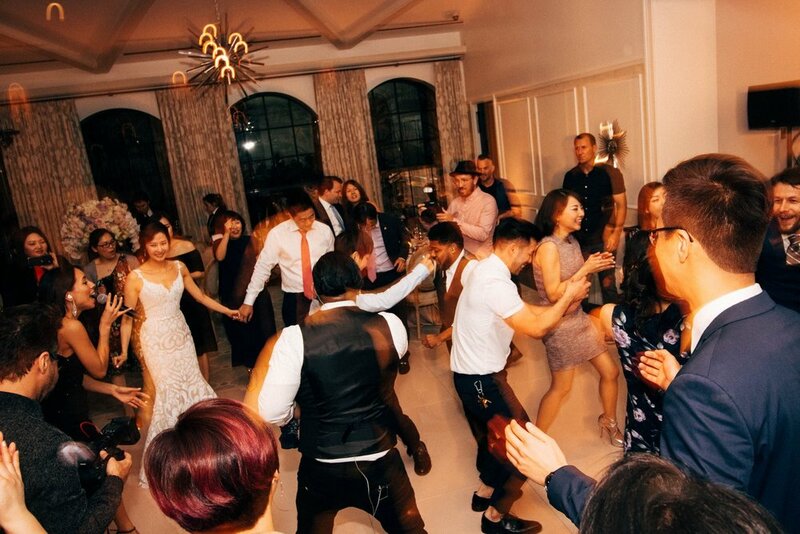 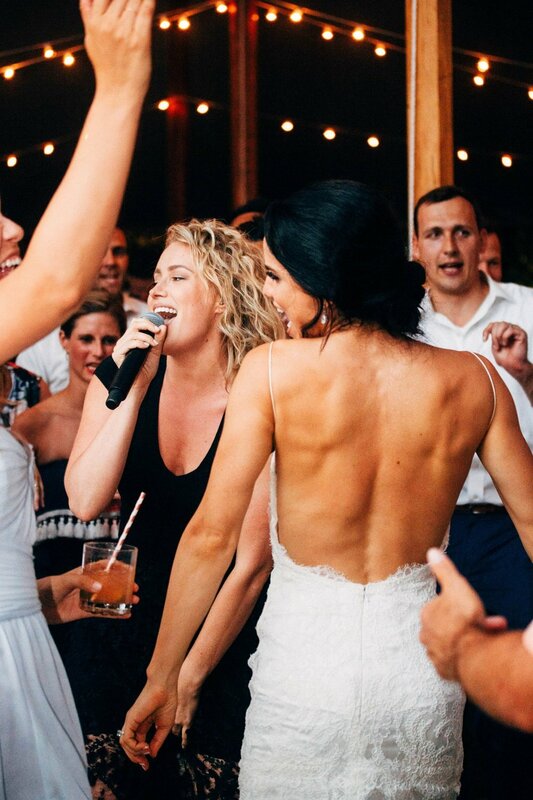 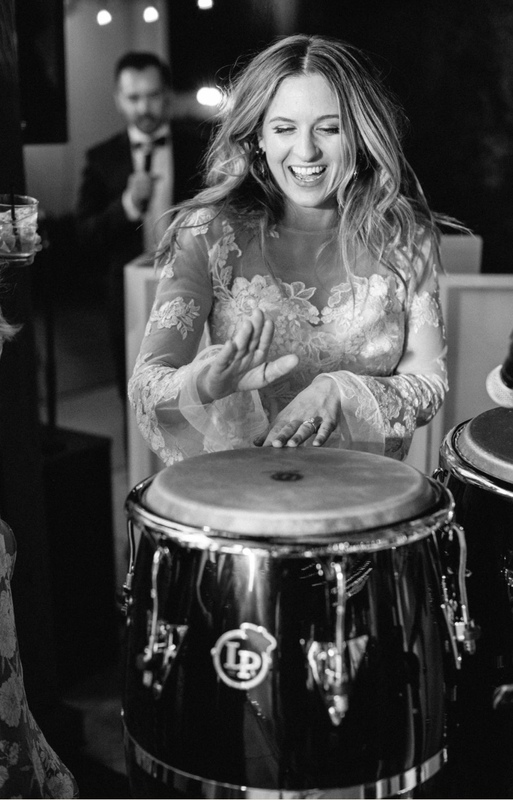 The venue was staged beautifully and the band's singers and musicians made sure to keep the energy going all night by making their way onto the dance floor to party alongside the bride and groom and all of their guests during each set! 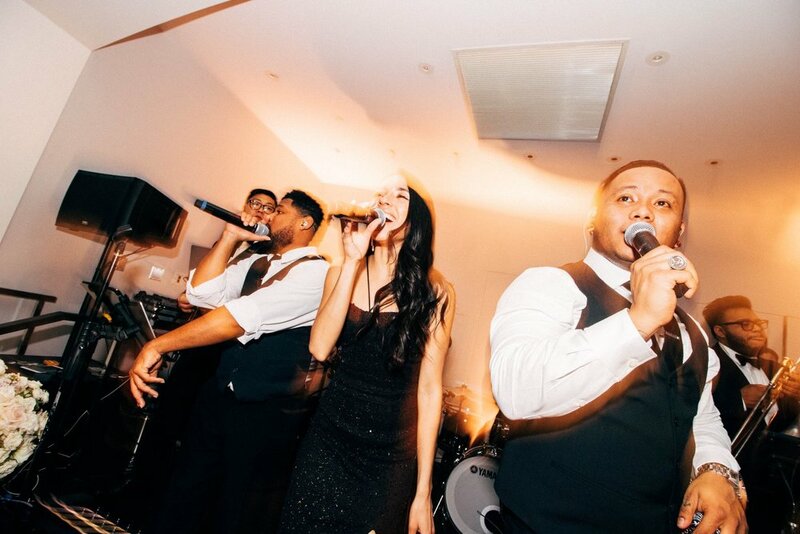 Are you in need of live entertainment for your wedding or special event? 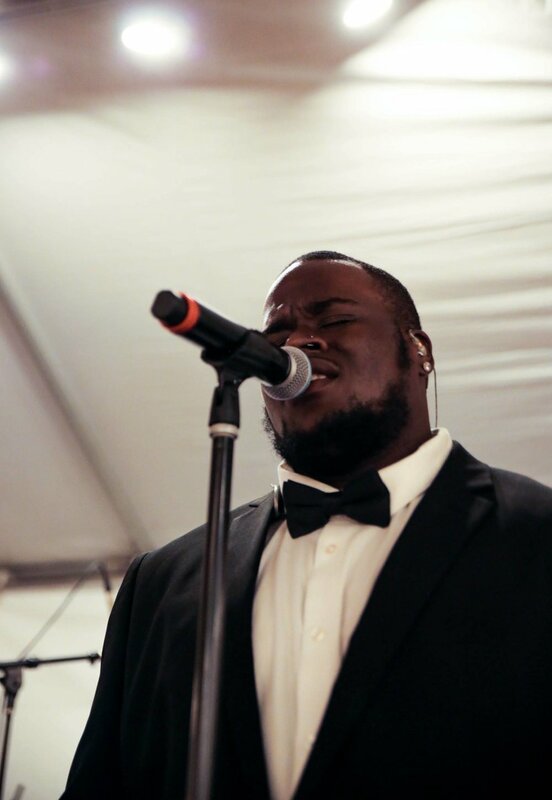 Head to Soultones' artist page to see and hear more, or click here to receive your free quote! 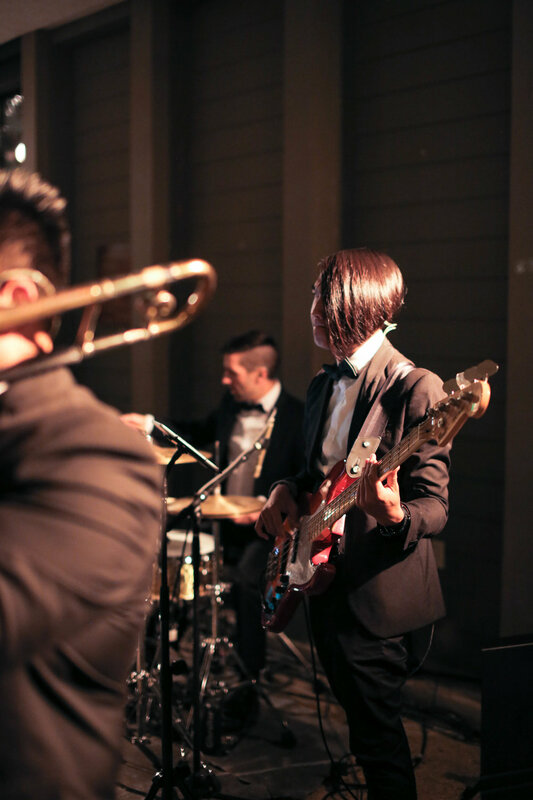 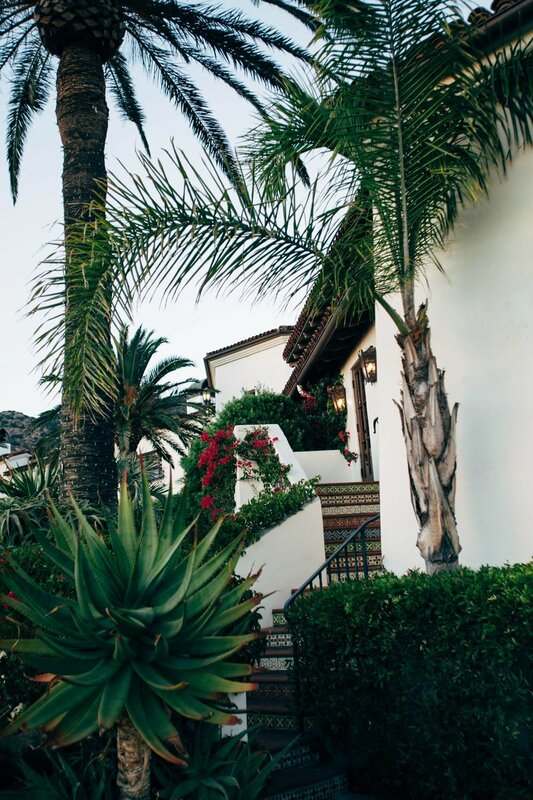 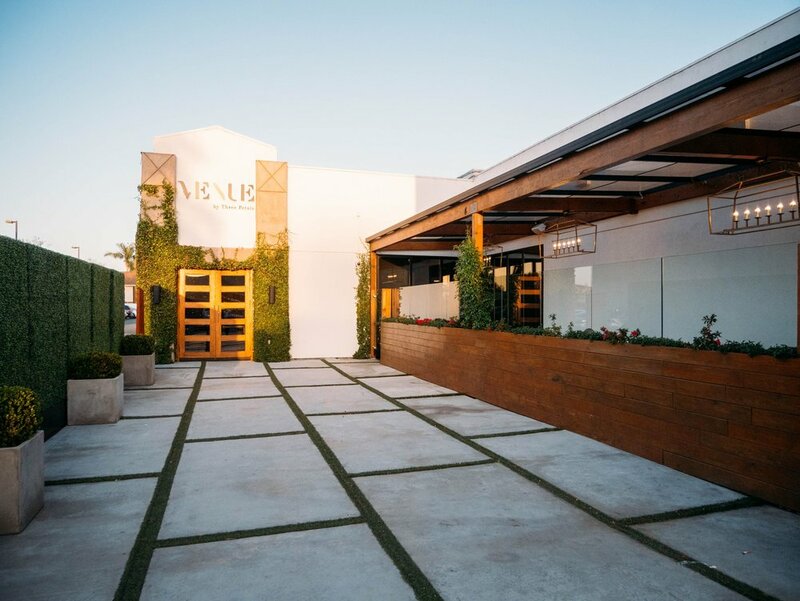 It's no surprise that our bands love getting to perform in Malibu. 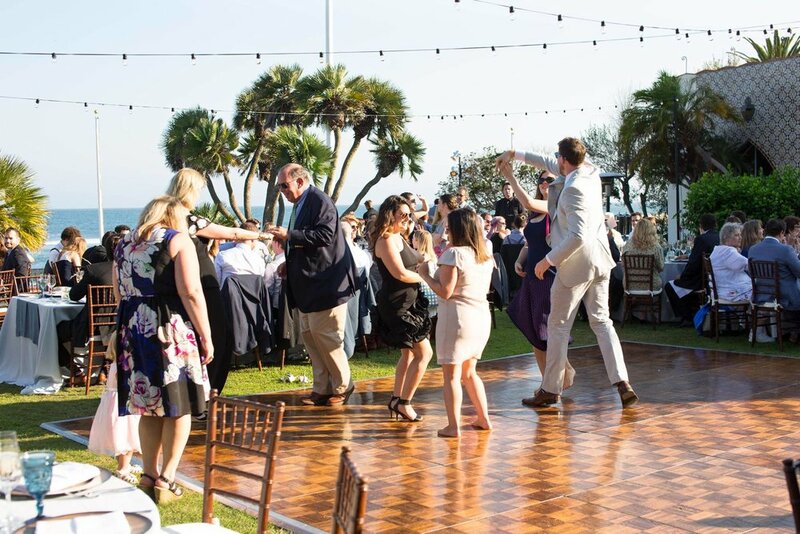 The scenery is always gorgeous and the crowds are always ready to party! 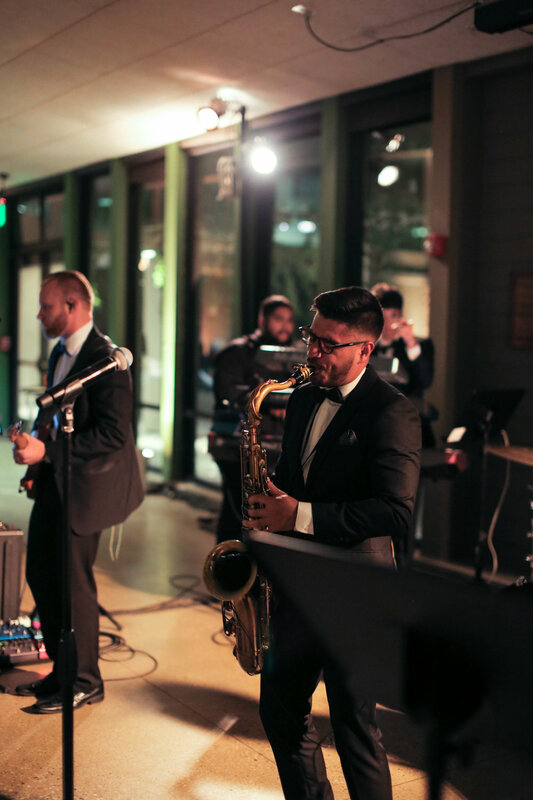 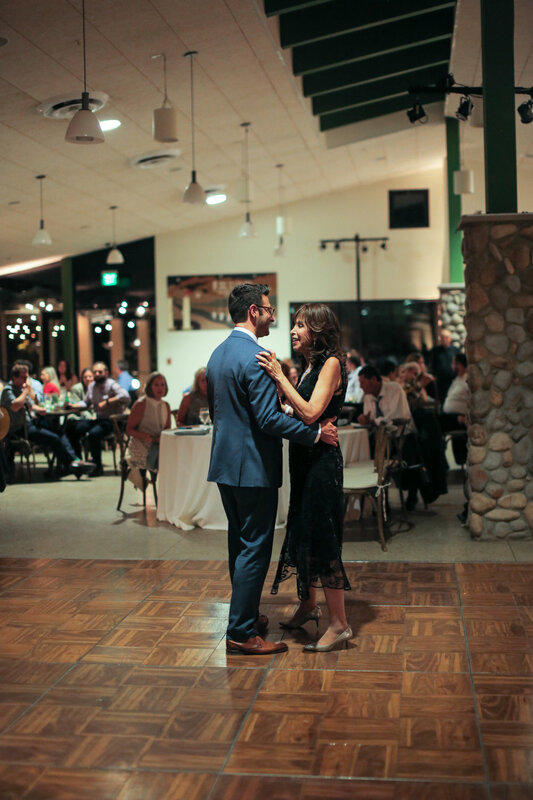 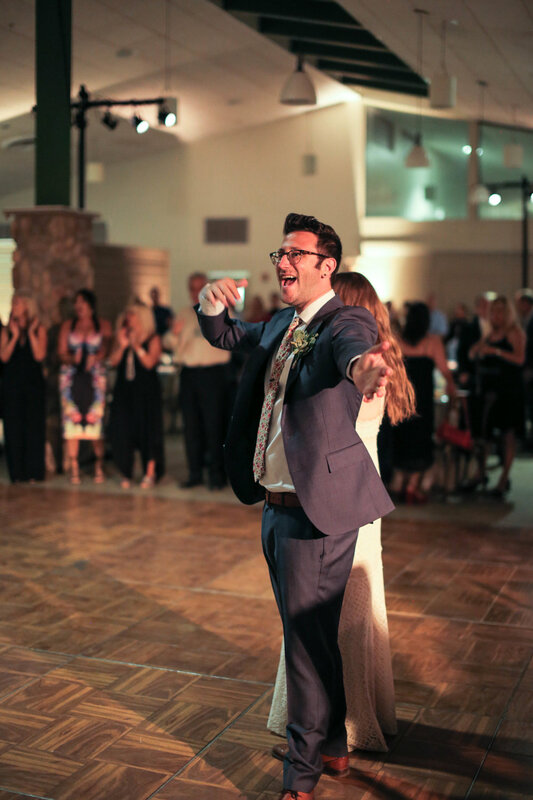 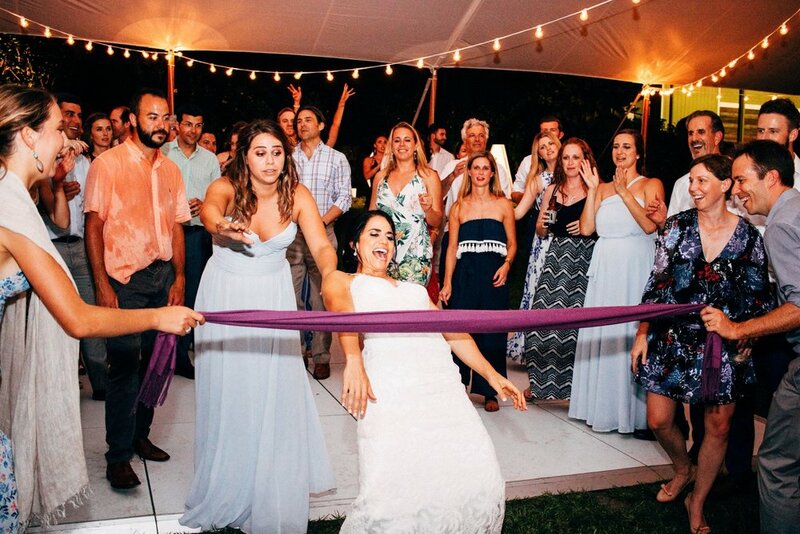 Gold Standard recently played at a wedding at Saddlerock Ranch and it was a picture perfect celebration. 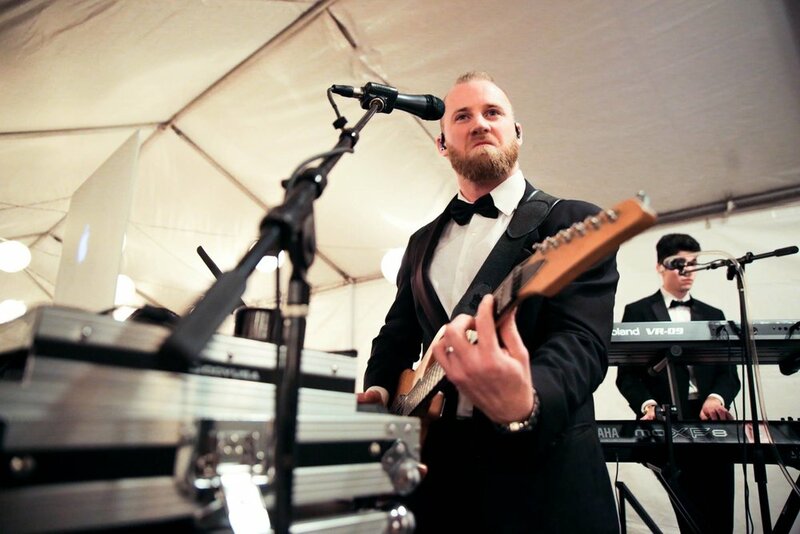 To learn more about Gold Standard, visit their artist page here. 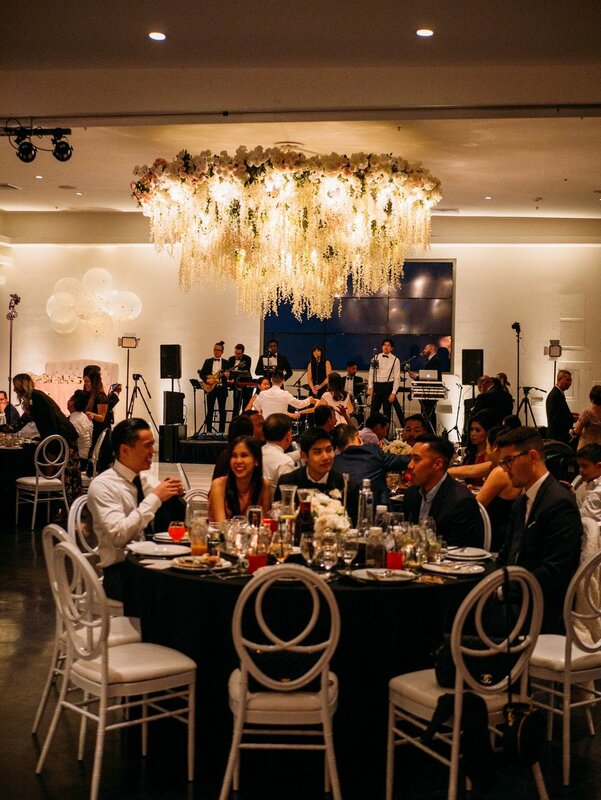 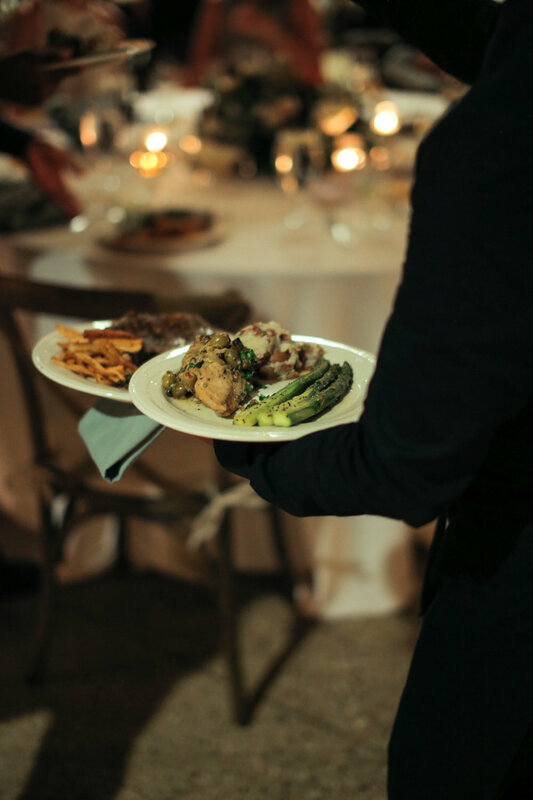 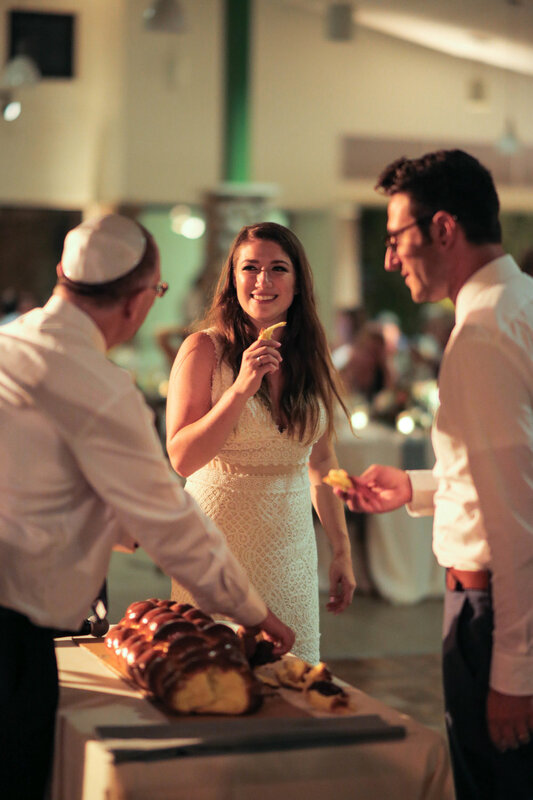 To find out how to book Gold Standard for your next special event or wedding, click here.